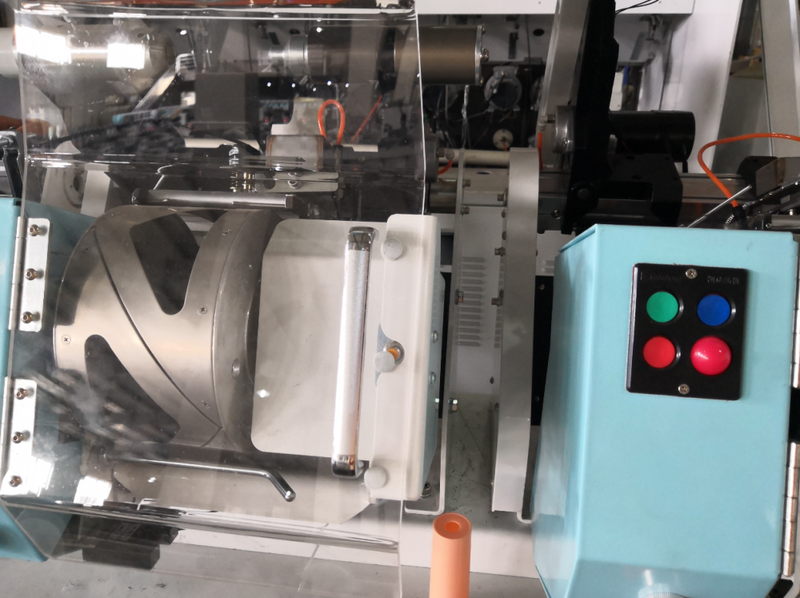 This kind of new Thread Winding Machine is drived by 36V brushless motor ,saving more than 30% power consumption compared with similar machine. With thermostatic oiling device,tube loaded or unloaded automatically by computer. Save labor force and high efficiency! It's more safe and reliable. 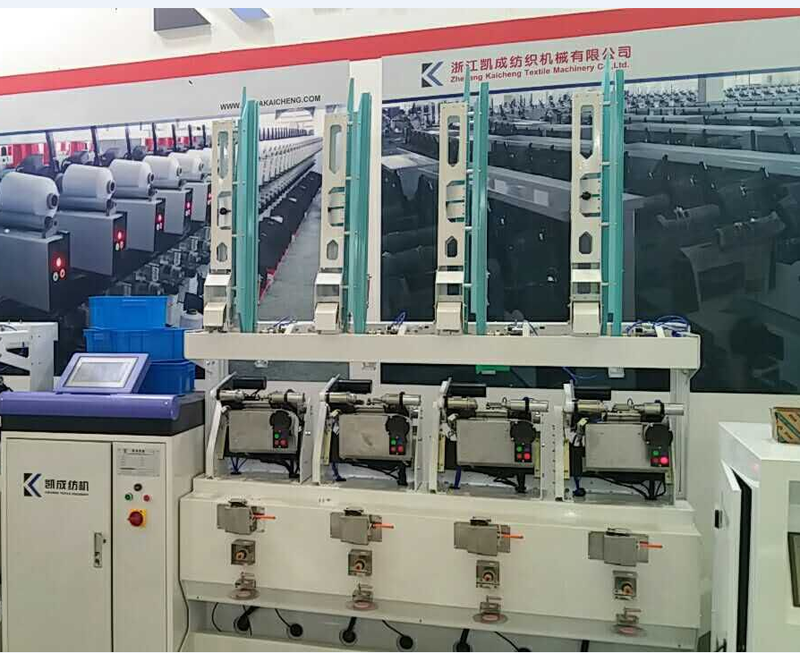 Automatic High-speed is mainly applied to wind and form high strength yarns,like sewing thread, embroidery thread and so on. Looking for ideal Automatic Winding Machine Manufacturer & supplier ? We have a wide selection at great prices to help you get creative. All the Sewing Thread Winding Machine are quality guaranteed. We are China Origin Factory of Precision Sewing Thread Winding Machine. If you have any question, please feel free to contact us.